If you need children’s entertainment this Christmas for your club, company or school’s party or event then look no further than Mr Phil! 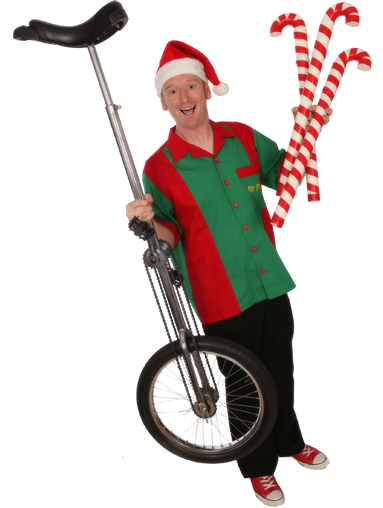 Mr Phil can do an amazing kids show, with funny magic tricks and highly skilled juggling, he’ll even juggle giant candy canes whilst riding a super tall unicycle! All suitable and great fun for children aged 3 or older. The show usually lasts 45 minutes, or if you prefer Mr Phil can add games and party music for a full two hour party! 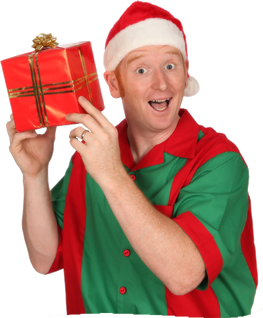 For events and promotions Mr Phil can offer his meet and greet comedy Christmas Elf, available in two different sizes, regular or super sized! 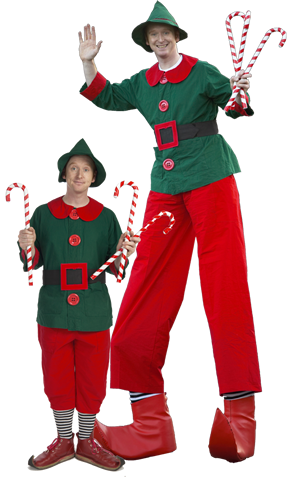 More than just a stilt-walker, Mr Phil’s Elf is an hilarious interactive comedy character that is sure to have everyone giggling away! 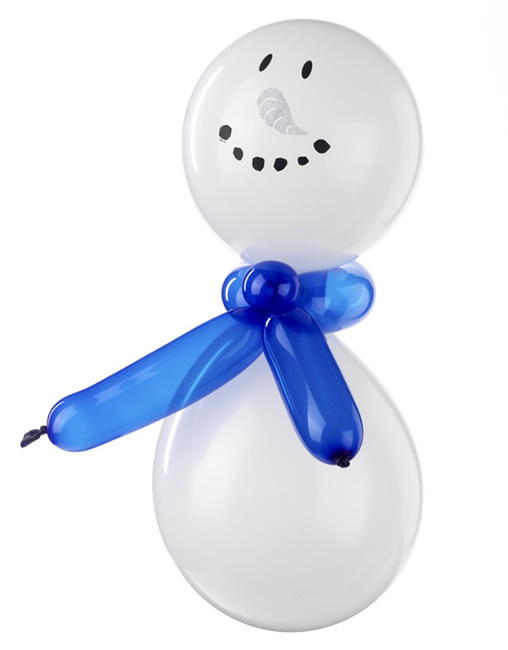 He also can do Christmas themed balloon modelling with snowmen, Rudolph the reindeer, candy canes and Santa hats all made with twisted balloons! Phil has over 20 years of experience providing Christmas children’s entertainment at top venues in the London area, including being rebooked many times at Canary Wharf, Bluewater, Harrods of Knightsbridge and Wentworth Golf club. 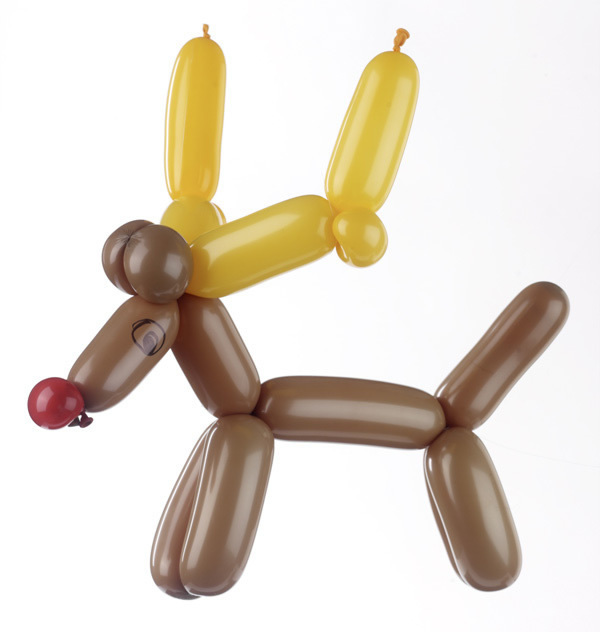 He has recently moved to Plymouth and is now able to offer his children’s Christmas parties and seasonal entertainment across South Devon. (for anywhere in South Devon). any information please contact Mr Phil now. You can use the contact form below, or if you prefer feel free to email, text or call for a chat.